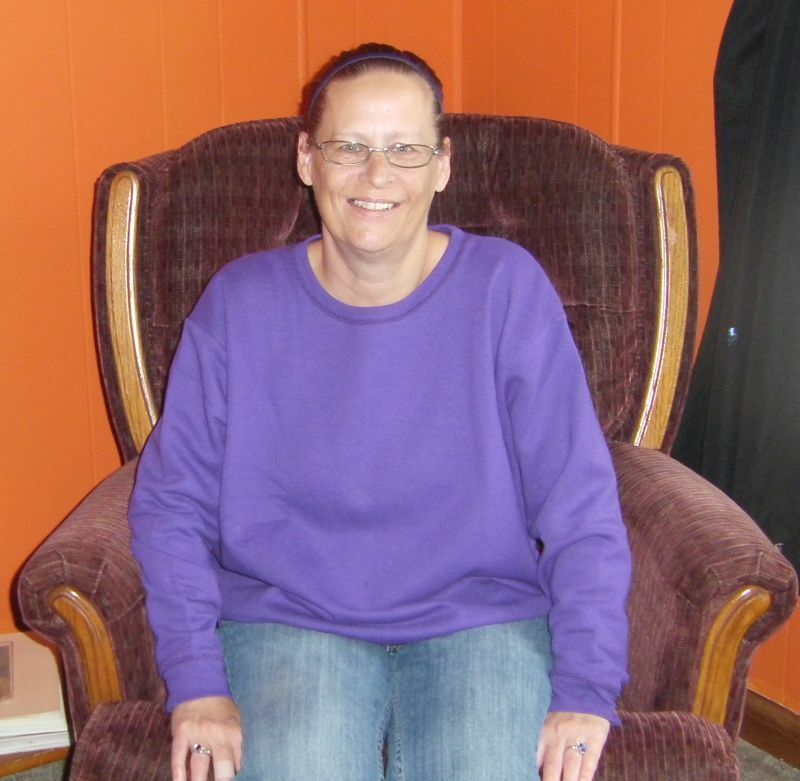 Sharon Miiller is our latest new resident and came to us from Bismarck about 3 months ago. She chose Anamoose for it’s available, reasonable housing, small town atmosphere and being close to her new job at Cenex in Drake. Sharon has 3 children and 5 Grandchildren. She currently has no hobbies and is busy painting and settling into her new home.